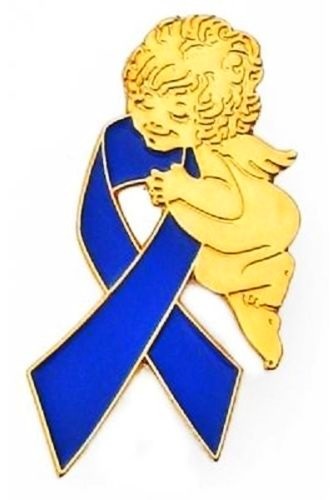 Anti Bullying blue ribbon pins are an ideal way to show your support. Many styles, shapes and sizes. 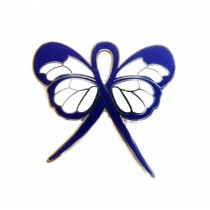 Group fund raising discounts available. Custom designs available.